Then join our free radio training course! 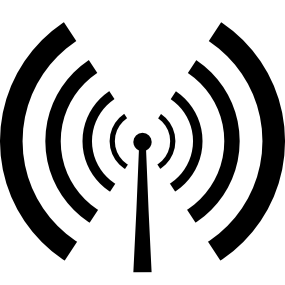 You’ll learn all about radio – producing, presenting and journalism – and at the end of the course, you’ll create a radio show. The course will be fun and practical, learning in the studios of a real working radio station. You will also gain transferable skills that you can use when applying for employment as well as boost your confidence. 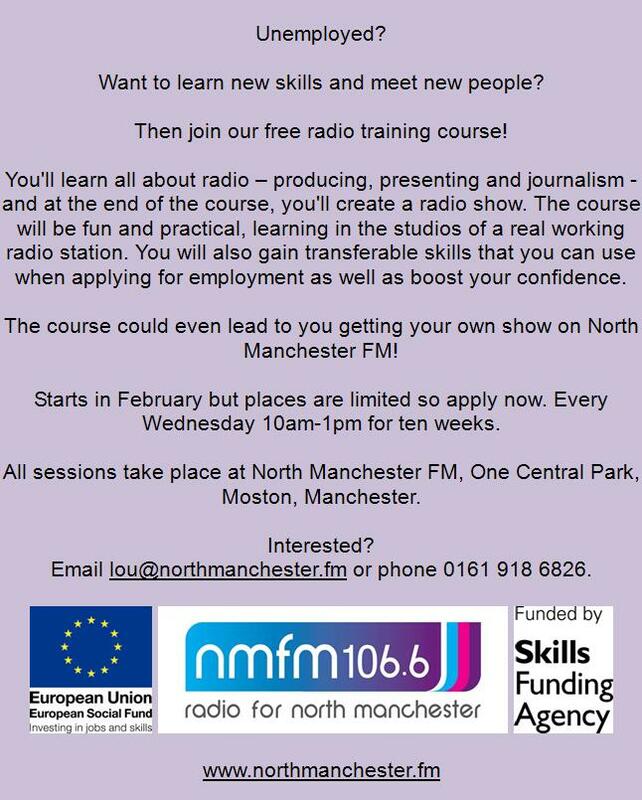 The course could even lead to you getting your own show on North Manchester FM! Starts in February but places are limited so apply now. Every Wednesday 10am-1pm for ten weeks. 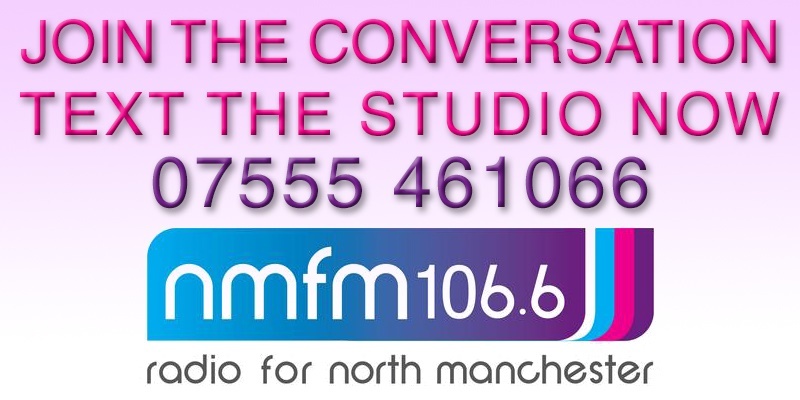 All sessions take place at North Manchester FM, One Central Park, Moston, Manchester. Email lou@northmanchester.fm or phone 0161 918 6826.